Lisa’s Pothole in the Sky is now available in shops across Ireland & digitally on Irish iTunes. We also have CDs & vinyl in the Shop here, shipping worldwide. Listen to a chat & 2 songs in session with RTÉ Arena here. 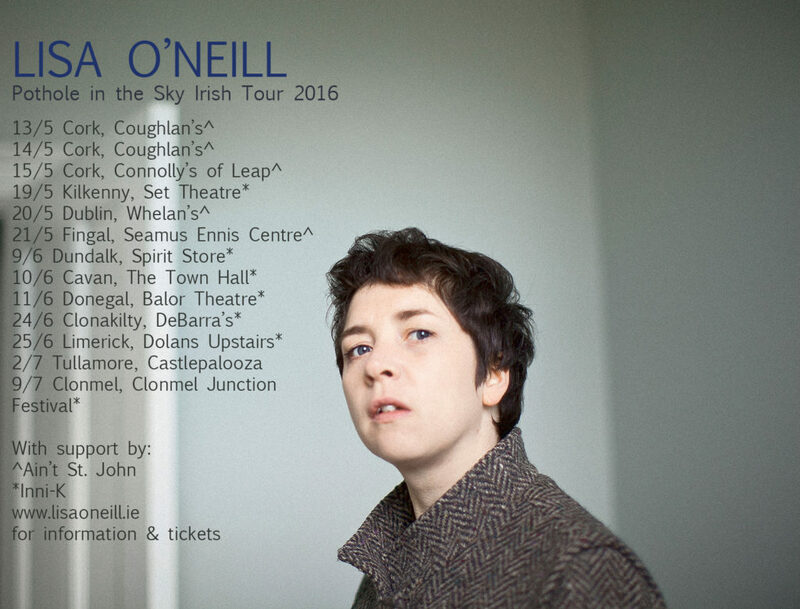 Lisa will tour Ireland in support of Pothole in the Sky, you can find the dates & ticket links here.